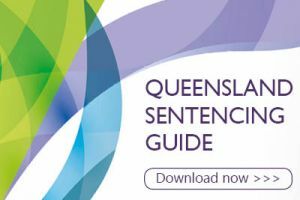 The Queensland Sentencing Advisory Council provides independent research and advice, seeks public views and promotes community understanding of sentencing matters. A third of all Queenslanders sentenced for dangerous operation of a motor vehicle causing death were affected by drugs or alcohol, our latest Sentencing Spotlight has revealed. 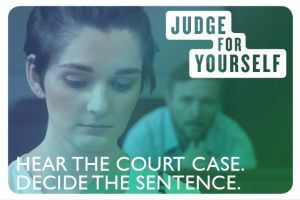 The Sentencing Spotlight on dangerous operation of a vehicle causing death examines sentencing outcomes for offences in Queensland courts between 1 July 2005 and 30 June 2017. The Queensland Sentencing Advisory Council has released its Sentencing for criminal offences arising from the death of a child - Final Report, as requested by the Attorney-General and Minister for Justice, Yvette D’Ath under Terms of Reference issued to the Council in October 2017. The Final Report makes eight recommendations to better reflect the vulnerability and defencelessness of victims of child homicide in sentencing and to improve system responses for family members of child victims. The Queensland Sentencing Advisory Council has launched its Aboriginal and Torres Strait Islander Advisory Panel. The eight-member panel will provide independent, expert advice to QSAC as it works to understand and address the over-representation of Aboriginal and Torres Strait Islander people in Queensland’s criminal justice system. 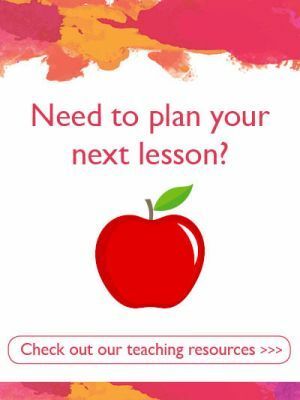 The Advisory Panel is designed to give a stronger voice to Aboriginal and Torres Strait Islander communities, a better sense of how Queensland communities are affected by current sentencing, and insight into what changes might be made to improve outcomes. The Panel was launched by the Attorney-General and will meet bi-monthly.